Do you experience pain when you eat or drink anything that is particularly hot or cold? Perhaps you feel an acute discomfort when you bite down on something or cold air comes into contact with your teeth? Both of the above are symptoms of sensitive teeth, a relatively common condition that affects millions of Americans every day. However, if you have tooth sensitivity accompanied by other symptoms – such as swollen gums, pain while chewing or even loose teeth, then you may be experiencing something known as hypersensitivity. Regular tooth sensitivity is primarily caused by the breakdown of the natural enamel covering our teeth. 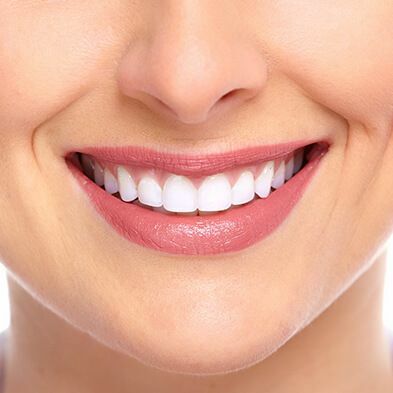 This enamel protects the inner, more sensitive layers which contain the nerve endings responsible for us feeling pain. When the enamel is eroded, food, fluid and air can all come into contact with these nerves and cause us to experience anything from a dull ache to acute pain. 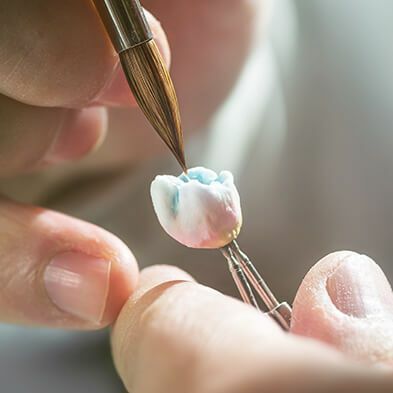 Each of these problems places unnatural stress on the teeth, which in turn can cause excess erosion, flexing of the tooth so that sensitivity may occur at the neck of the tooth, and even small fractures to develop. Another common cause of tooth sensitivity is the cosmetic dental procedure known as teeth whitening. This is because the bleaching agents used cause the pores on the enamel of open, enabling food/drink and cold air to access the sensitive dentin underneath. Fortunately, you don’t need to live with the pain of tooth hypersensitivity forever. 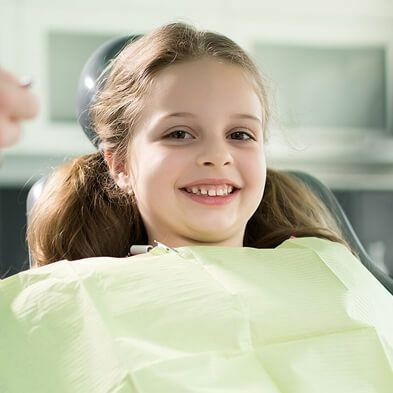 There are a number of different treatments available, and our experienced and knowledgeable dentist, Dr. Boss, will be able to recommend which is most suitable for your dental sensitivity. Fluoride is a key ingredient for healthy teeth and can help strengthen your natural enamel. You may be recommended to try toothpaste and mouthwash with increased fluoride levels, or have fluoride applied directly on to the sensitive areas of your teeth. Although it usually requires multiple applications before a benefit can be experienced, de-sensitizing toothpaste can help block the pain associated with sensitive teeth. Dental bonding is usually considered a primarily cosmetic surgery procedure designed to improve the appearance of the enamel of your teeth. However, it can also cover exposed areas of dentin and reduce tooth sensitivity. 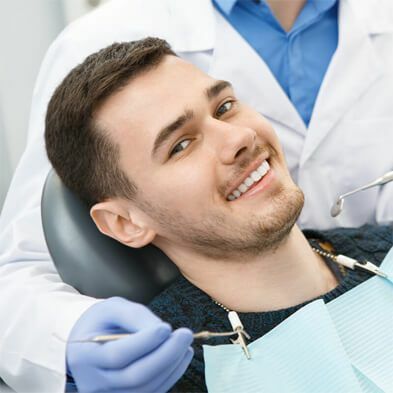 If bacteria have penetrated the inner layers of your teeth, Dr. Boss may recommend that you have root canal treatment, which can treat problems that occur in the dental pulp. Root canal is almost always successful in treating tooth sensitivity. Sometimes tooth sensitivity may occur due to receding gums. This exposes the lower part of the tooth and gives bacteria easy access to the tooth root, causing pain and sensitivity. 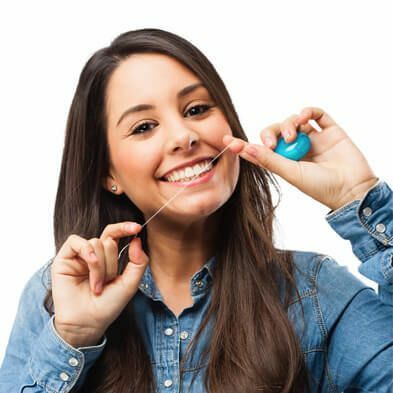 If your gums have receded and caused you to experience pain, you may be recommended for a gum grafting procedure which raises the gum line and protects the lower part of your teeth again. 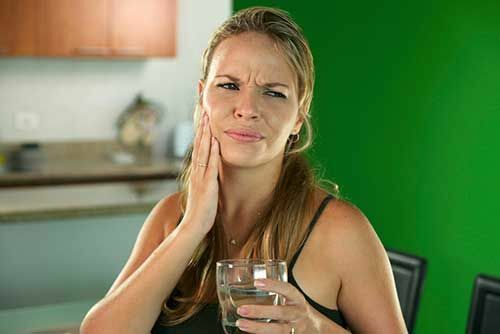 If you are experiencing sensitive teeth, our expert team are on hand to help eliminate your pain and enable you to enjoy eating and drinking normally again. To schedule your appointment or to learn more, please call our office at 361-245-5400.